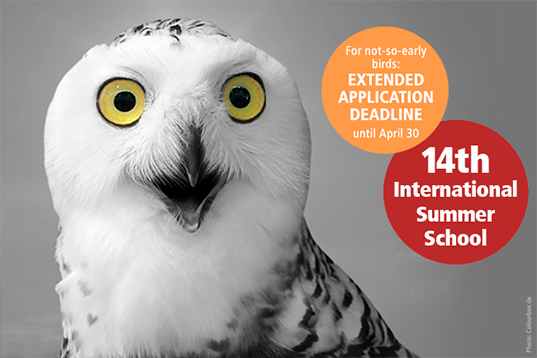 For all you late birds out there: we extended our Application Deadline until April 30. Take your chance and become a part of this year's Summer School. Apply now. Take a glimpse at our program! REGISTER now for Summer School 2018!